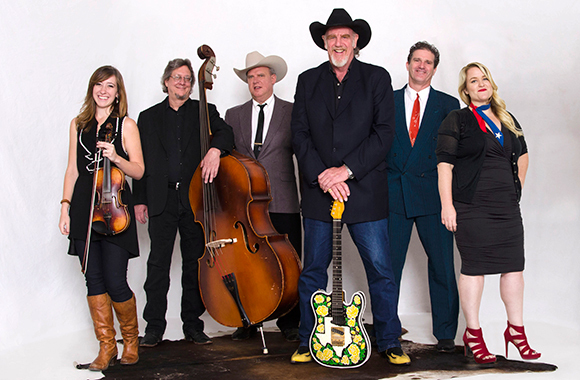 Ray Benson founded Asleep at the Wheel in Paw Paw, West Virginia over 40 years ago. 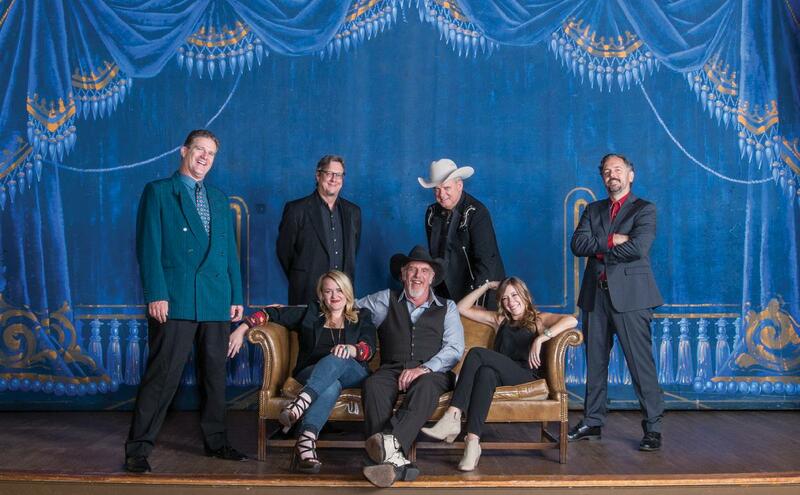 Now based in Austin, the band holds nine Grammy awards, 20 studio albums and 20 singles on the Billboard country charts with over 1.5 million records sold. 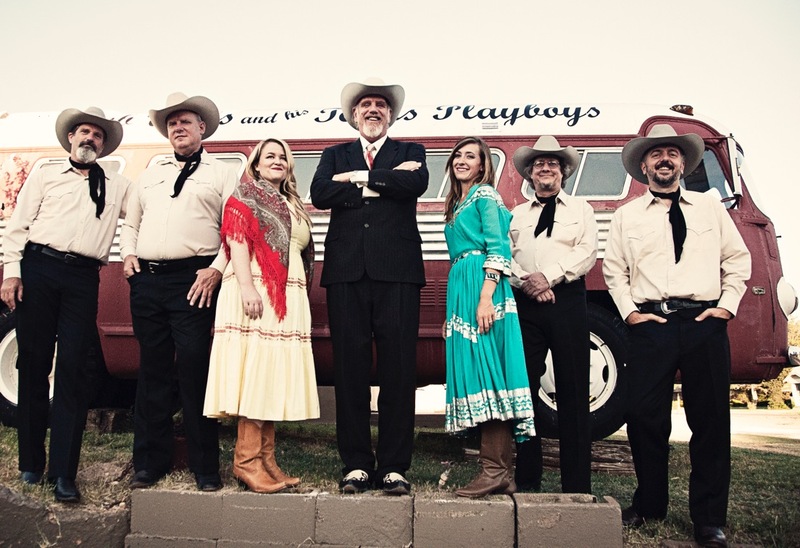 Still The King: Celebrating the Music of Bob Wills and His Texas Playboys marks the band’s third full-length Bob Wills tribute album following 1999’s Ride with Bob and 1993’s A Tribute to the Music of Bob Wills, with four Grammy awards and over 500,000 copies sold collectively.